A space for all my kikay shizz: Rookie Mommy PH Youtube Channel! I finally decided to make my own personal Youtube channel where I can host all of my beauty reviews. I've been really addicted to foundations and lippies and I've been panic buying for about a month now. So, basically, I'm no beauty blogger. Maybe a lippie vlogger? I'll mostly be making reviews and swatches of my lippies on my Youtube channel. Maybe host some giveaway as well for you hot mommas. The thing is, Arya is growing really fast and I barely able to catch-up on her milestones and doesn't even have the time to write about it. If yo'll notice though, my IG is so updated with our selfies. So, aside from talking about my daughter and motherhood in general, I decided to add doing vlogs - for my lippies. I'm overly excited for my next vlogs reviews for Colourpop lippies and Kylie Lip Kits and Glosses, Metals. Yahooo! Hope you'll support me on my new craziness! 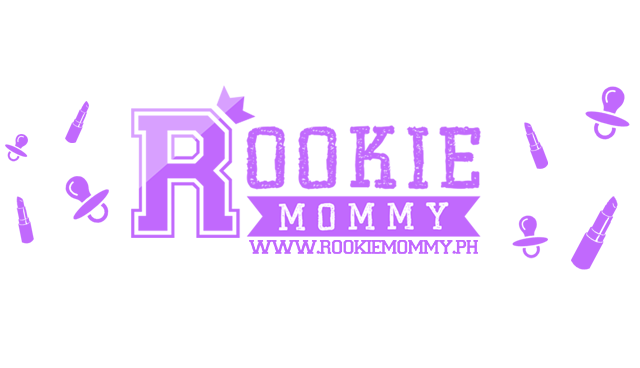 Rookie Mommy PH - feelingerang froglet.